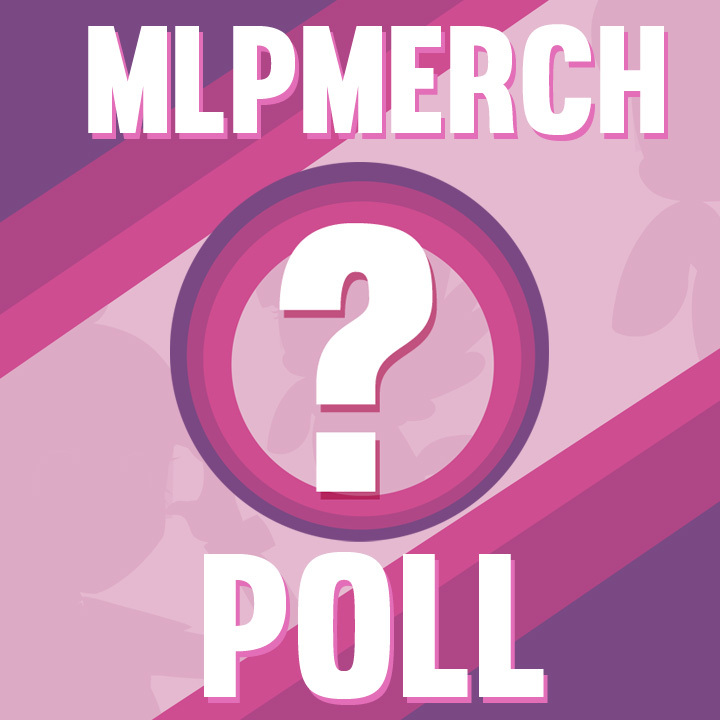 Next Sunday: MLP Merch Live AMA on Reddit! 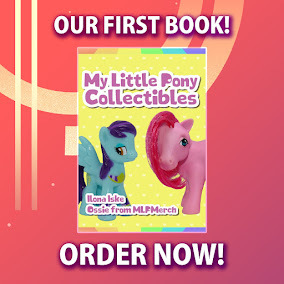 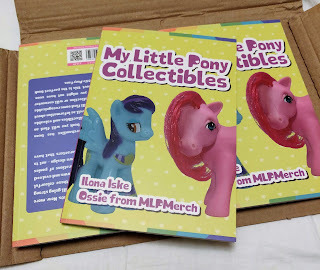 Most of you will already have heard of My Little Pony Collectibles, our first book, that was recently published (available on Book Depository). 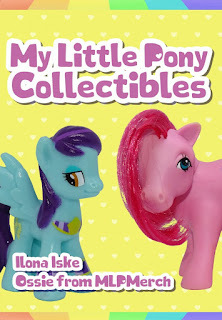 To celebrate this, and have all your questions about the book answered. 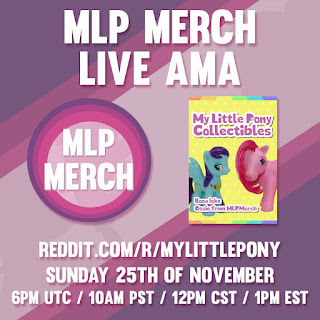 we're organizing an AMA (ask me/us anything) on the My Little Pony Reddit next Sunday! Hopefully we'll see you at the AMA!